You certainly don’t have to be a supernatural fan to get inspired by Jensen Ackles’s Dean Winchester portrayal. 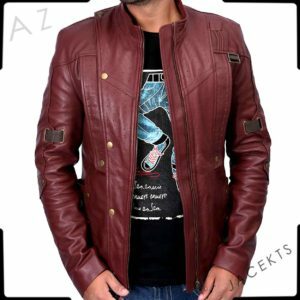 It doesn’t matter if you are a die-heart fan of CW famous horror show or just saw few glimpses of its, you might also admit that Dean Winchester is one heck of a cool character with his smooth talking cheesy style and distinctive selection of attires. This Dean Winchester coat is one of the greatest examples of his elegant wardrobe. 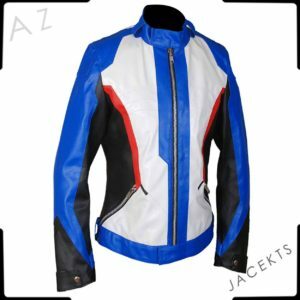 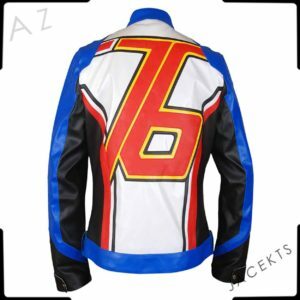 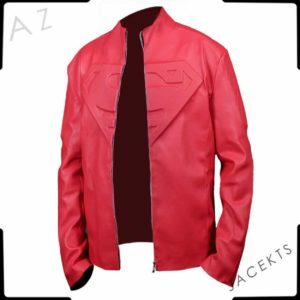 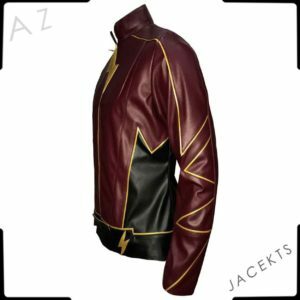 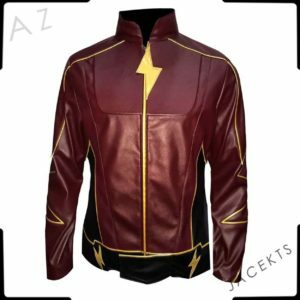 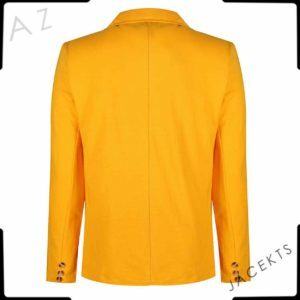 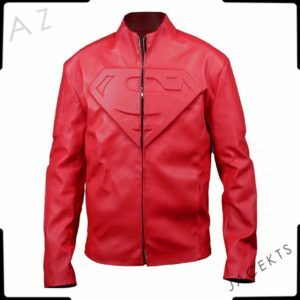 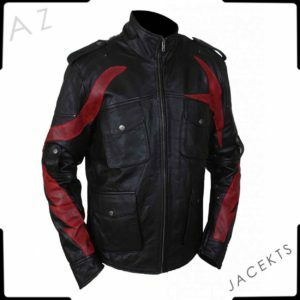 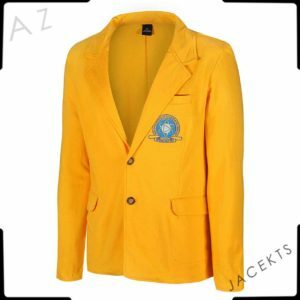 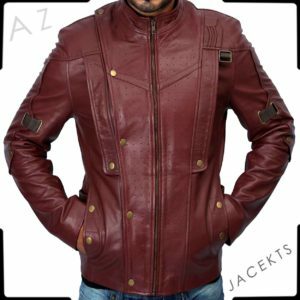 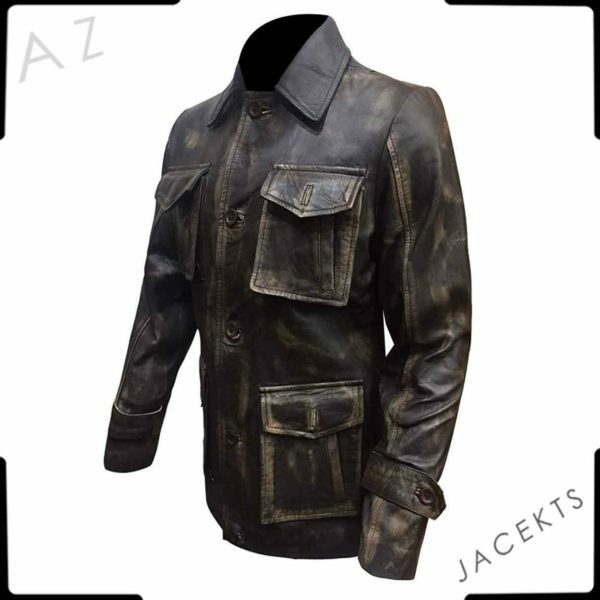 This Supernatural jacket inspired thousands of viewers who wanted take a leaf out of Dean brothers style book, or who are desiring to cosplay him Halloween of any theme parties. 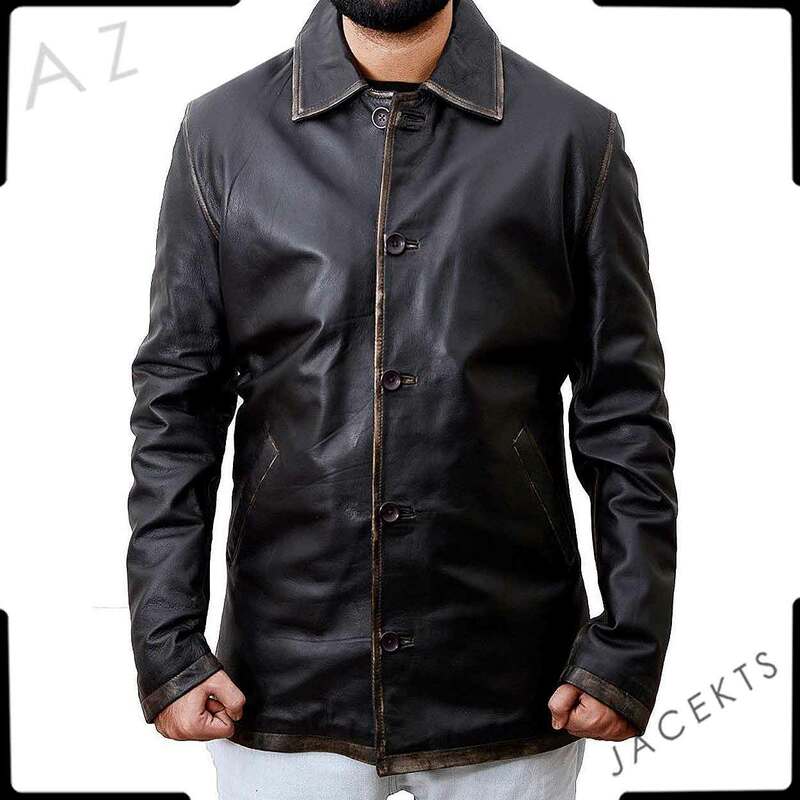 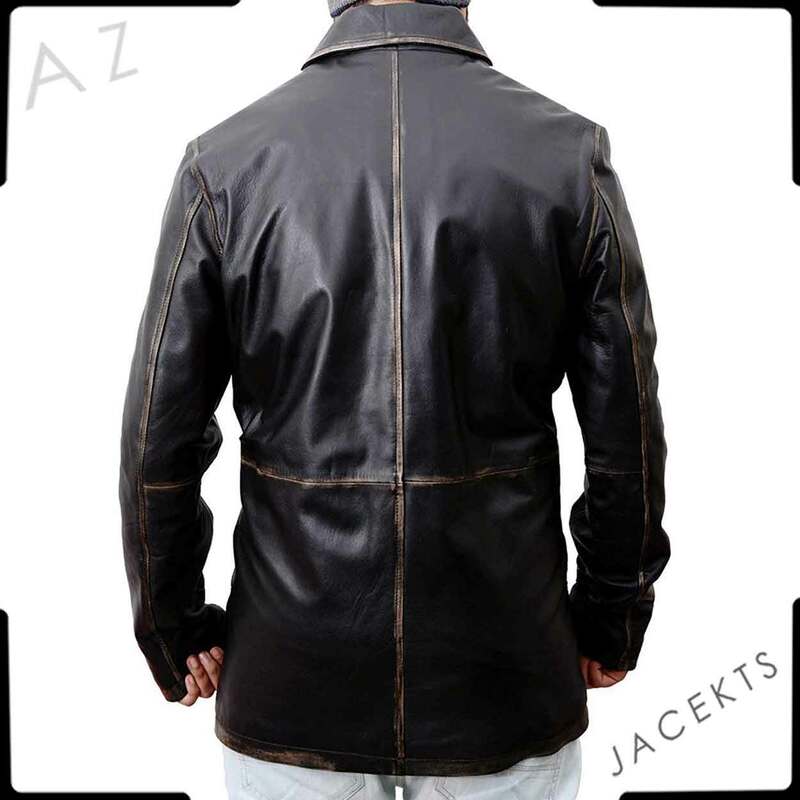 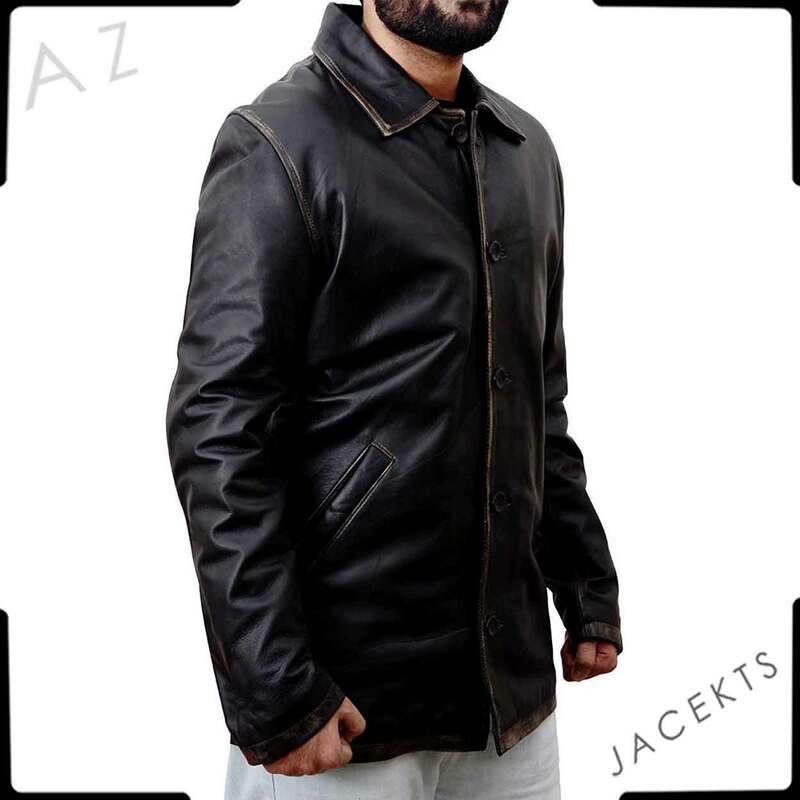 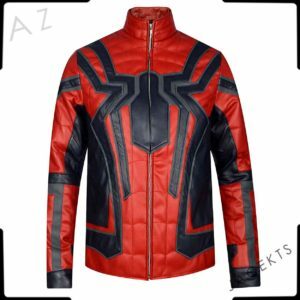 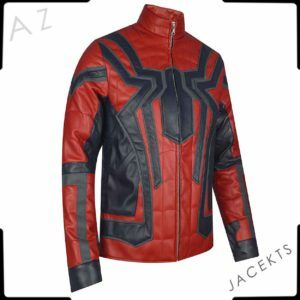 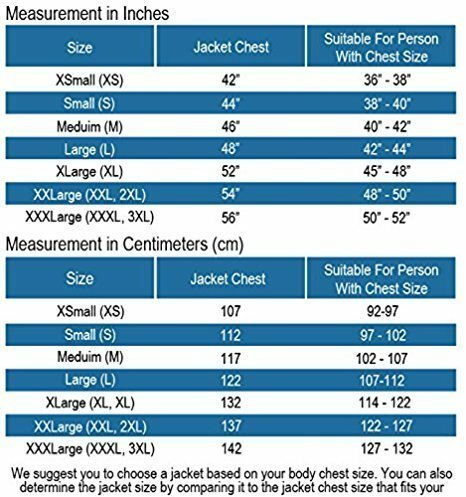 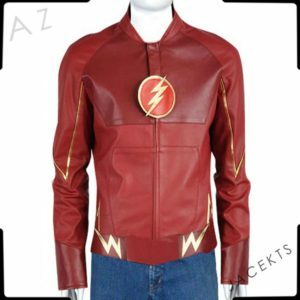 That’s the reason why Movie Clothiers brought this Dean’s Leather Jacket for those fashion geeks to fulfill their desire without spending much. 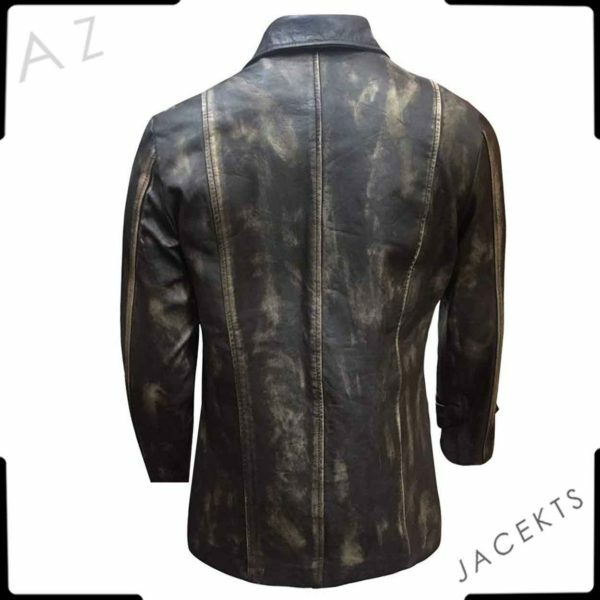 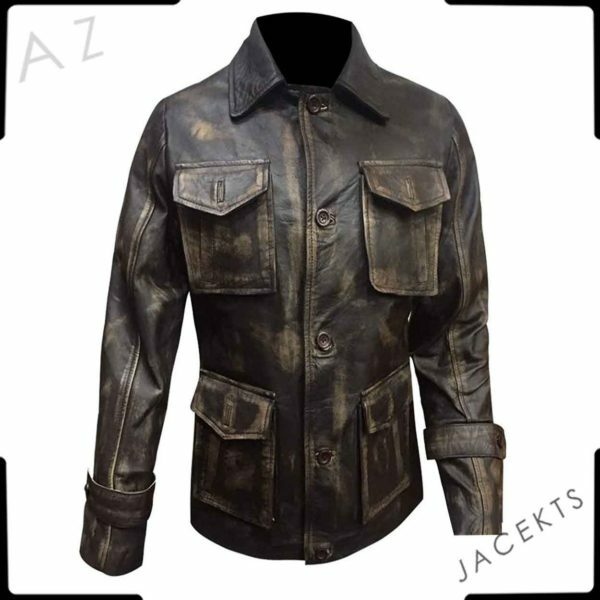 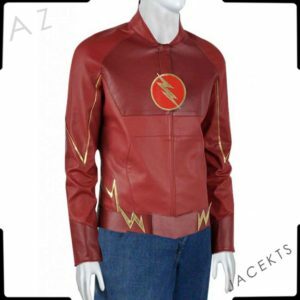 Top notch quality of the leather is picked to craft this Dean’s jacket with proper care and accurate looks to offer you an exact replica. 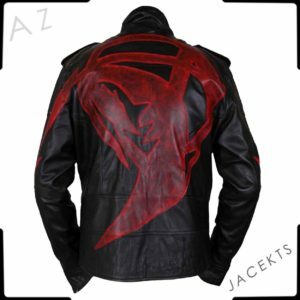 Shop this best ever Supernatural Dean’s jacket and steal the deal! !